Affordable Ann Arbor Ranch! Offers three bedrooms and one bath. Third bedroom has laundry off of it. Renovated in 2012 - includes cherry cabinets with granite counters, tiled bath; updated electrical, plumbing, roof and central air. Detached garage with a workshop. Sits back off the road for privacy. 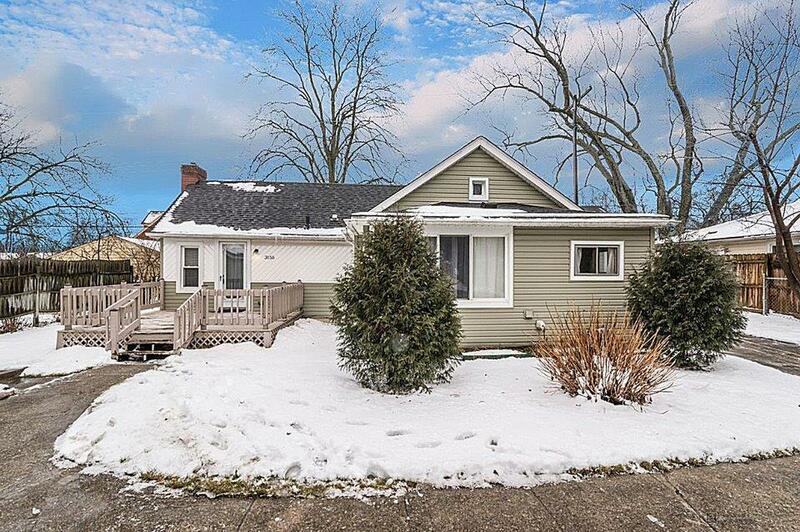 Great location to downtown Ann Arbor, expressways, shopping, restaurants & more!